For Sale 55,000 Residential Lots & Land Build your dream home on this elevated lot in upper Pineview Estates. 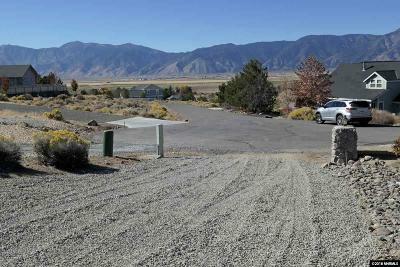 For Sale 55,000 Residential Lots & Land Nice elevated lot in Pineview Subdivision. 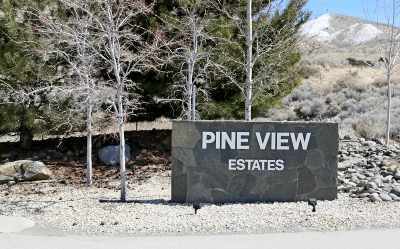 For Sale 55,000 Residential Lots & Land Nice elevated lot in Pineview! Active/Pending-Loan 55,000 Residential Lots & Land Nice elevated lot in the Pineview Subdivision. 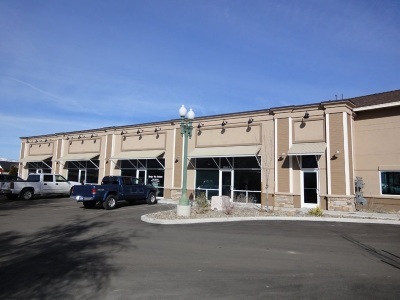 For Lease 1,260 Commercial Lease Prime retail/office space located right on Hwy 395. ADA Compliant and Sprinklered. Small loft area above the main floor. Welcome to the premier resource for all real estate information and services in the Carson Valley/Carson City area. We hope you enjoy your visit and explore everything our Northern Nevada Real Estate website has to offer, including real estate listings for Gardnerville, Minden, Carson City, Genoa, Dayton and Smith Valley, information for homebuyers and sellers, and more About Us, your professional Northern Nevada Realtor.